WO, CW-2, CW-3, CW-4, CW-5 available. 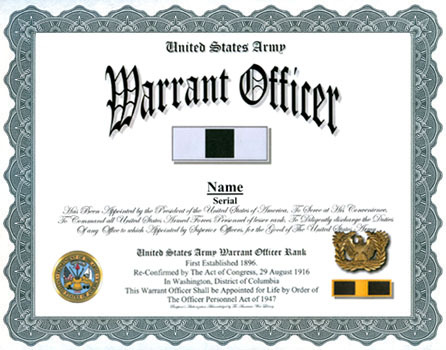 An unaltered photocopy of your DD-214, WD AGO, NAVPERS, NG or other military issued document clearly displaying your Army Warrant Officer rank or appointment. 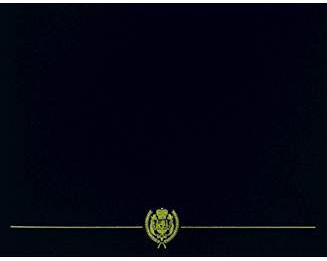 Authorized for established Warrant Officer rank promotion or appointment.